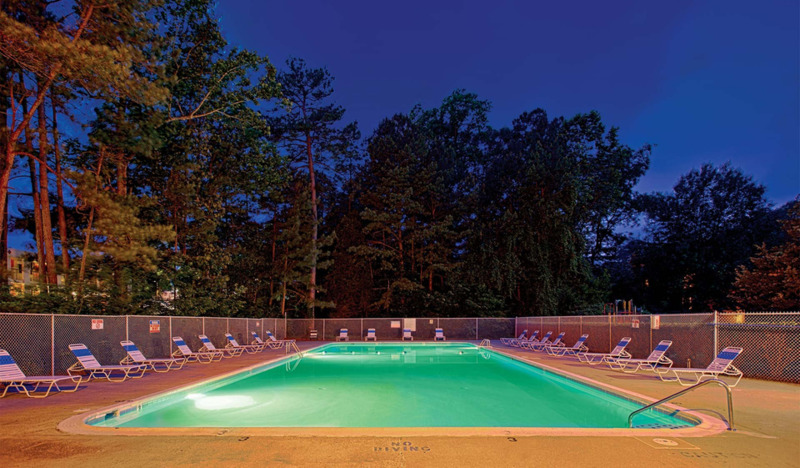 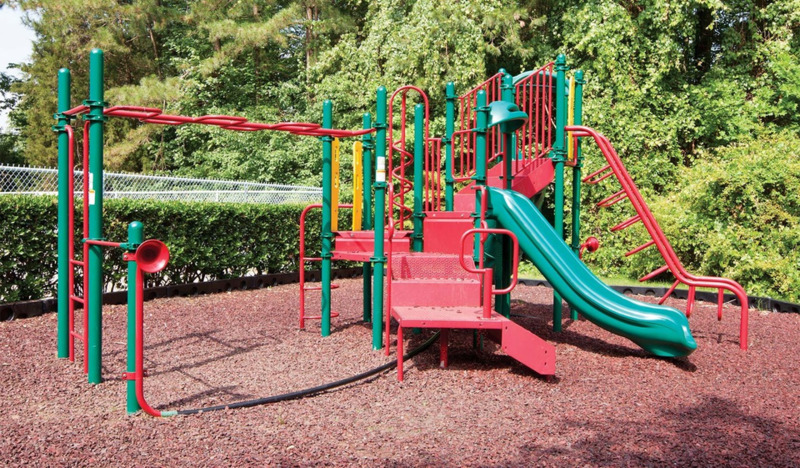 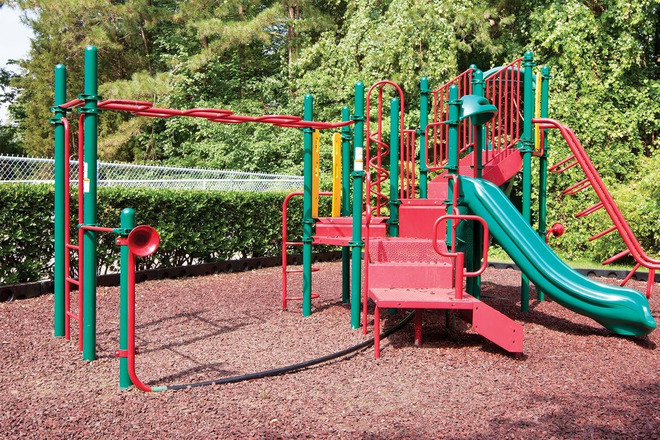 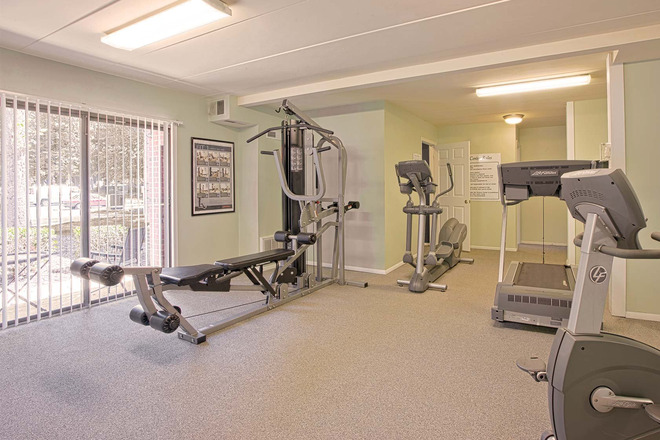 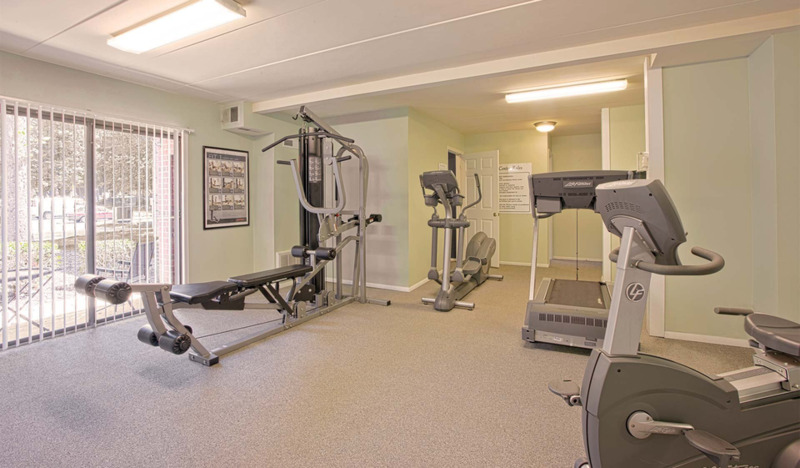 Welcome to Parkway Apartments, a 1, 2 & 3 bedroom apartment community in Williamsburg, Virginia. 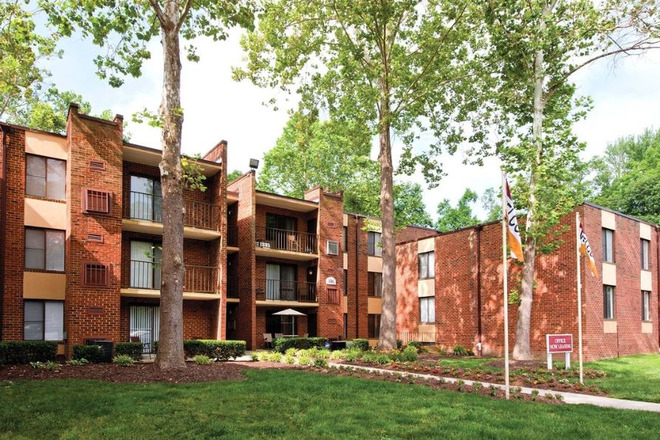 Our handsome apartments for rent will provide just the home you’re looking for, conveniently located near downtown Williamsburg plus major roadways to reach all the shopping, dining, and entertainment you desire. 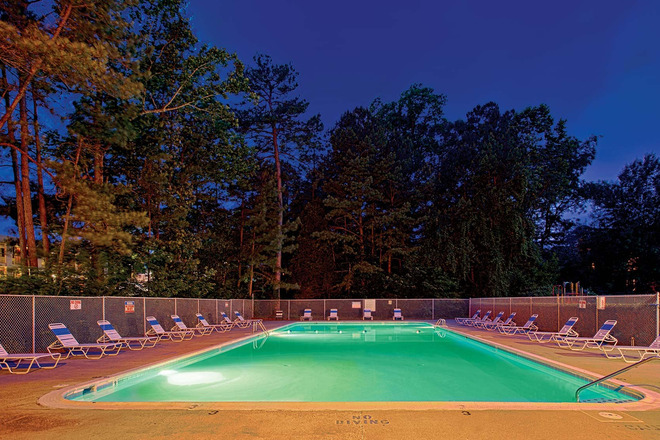 From our sparkling swimming pool to our resident coffee bar, you’ll be living the life at Parkway Apartments. 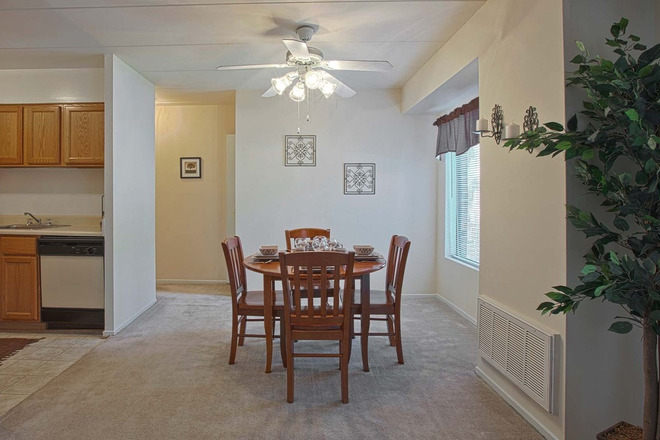 Enjoy spacious interiors that will satisfy your style sense. 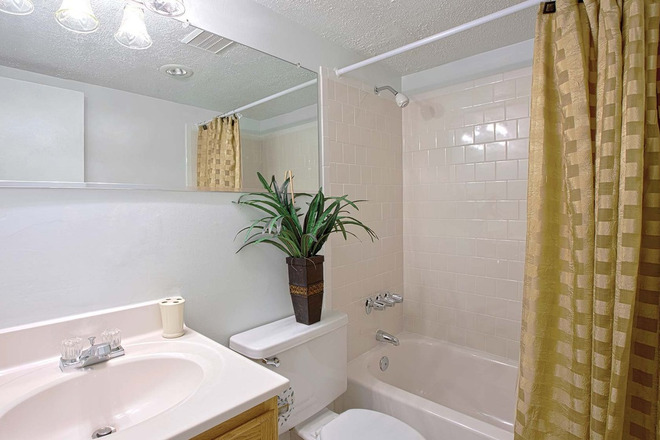 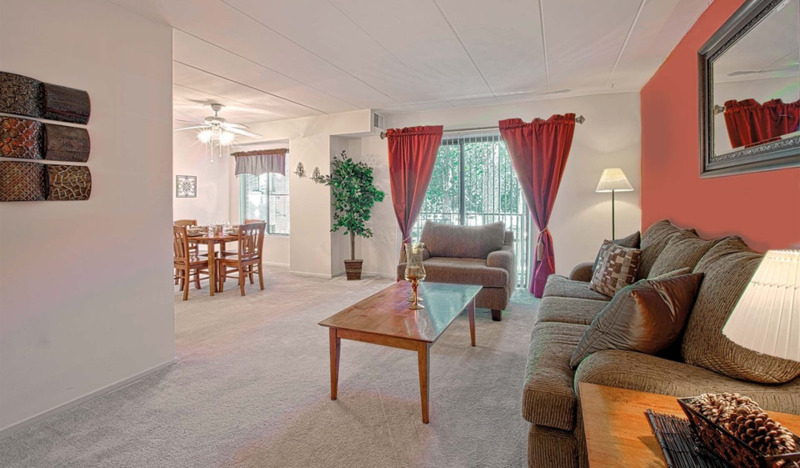 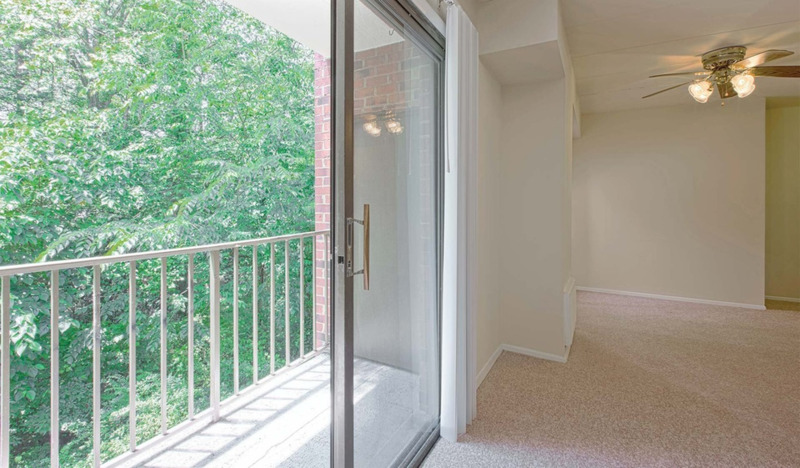 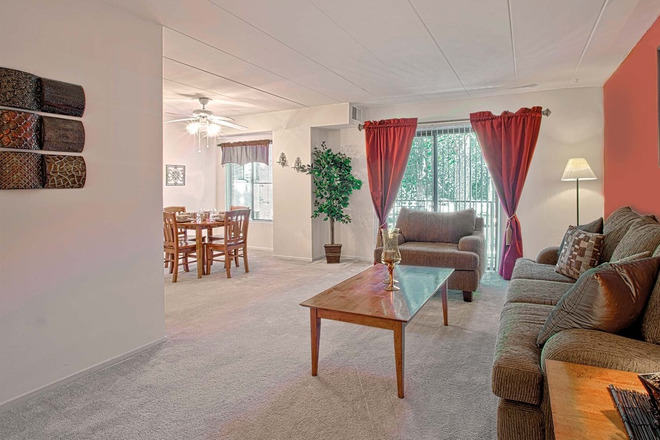 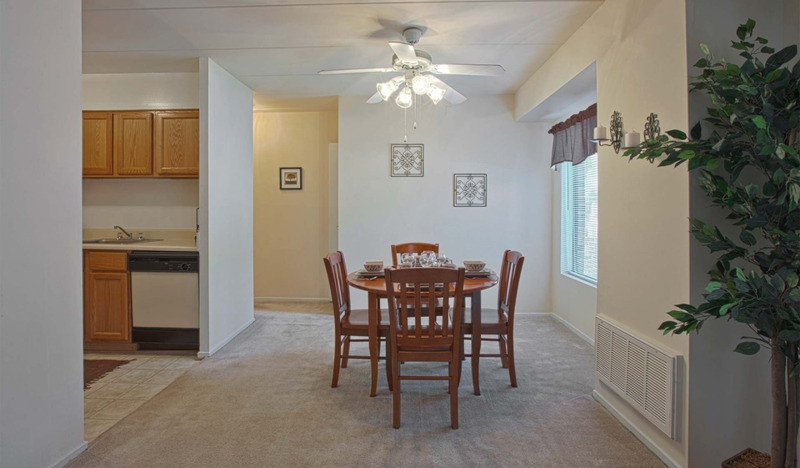 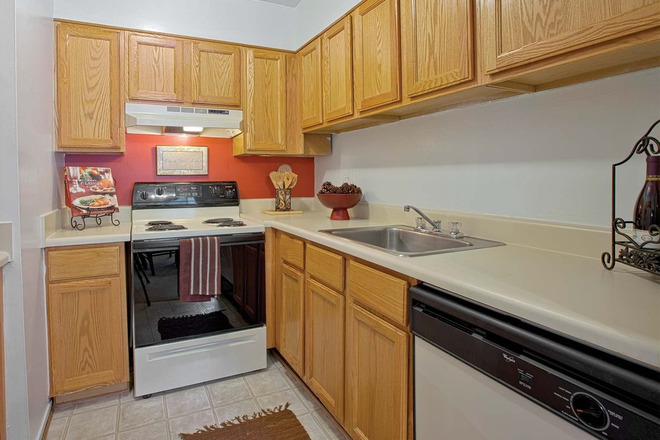 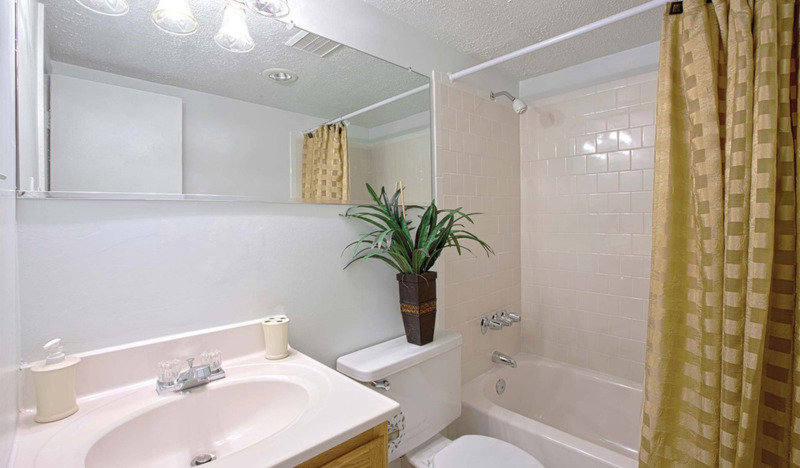 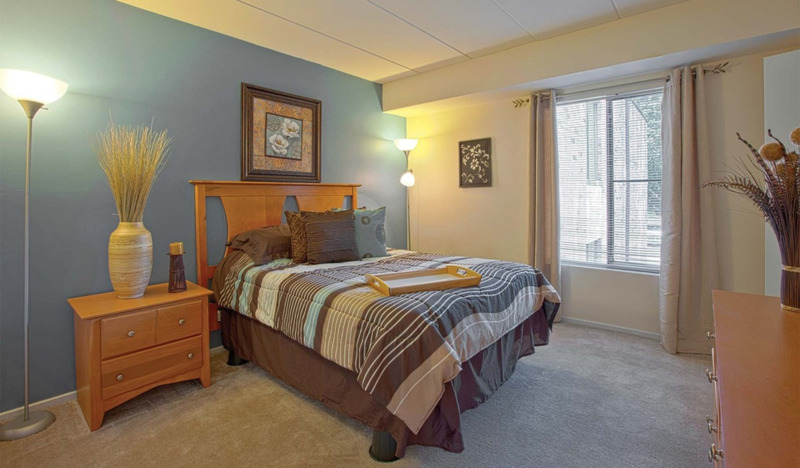 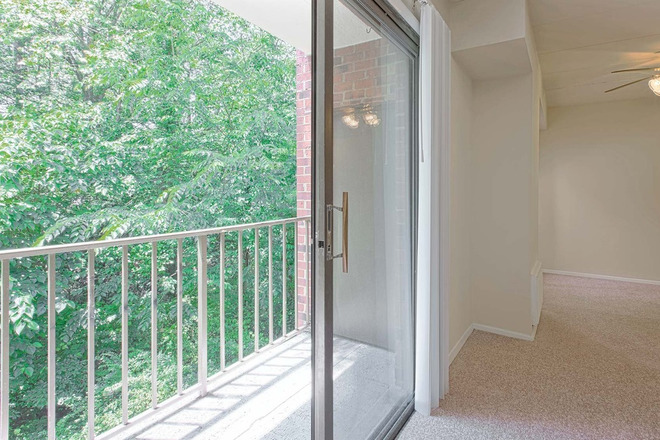 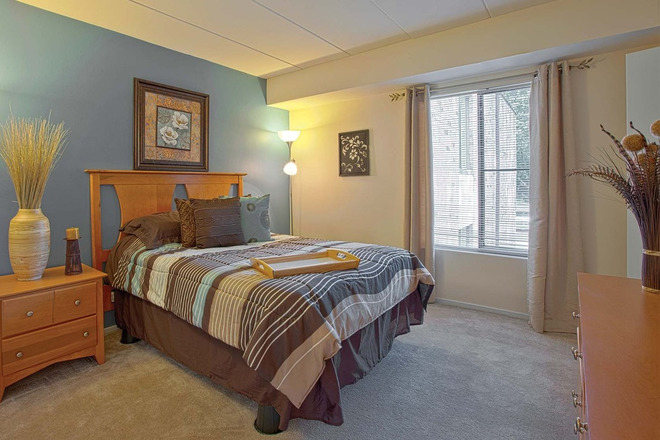 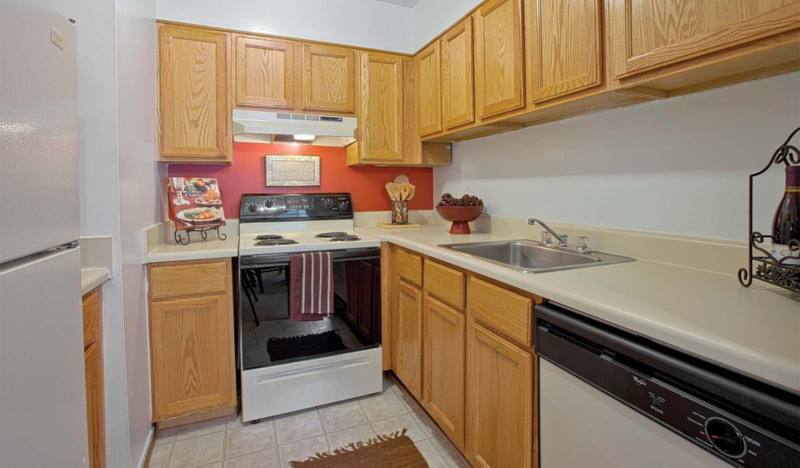 Our apartment homes all include features such as a walk-in closet and private balcony or patio. 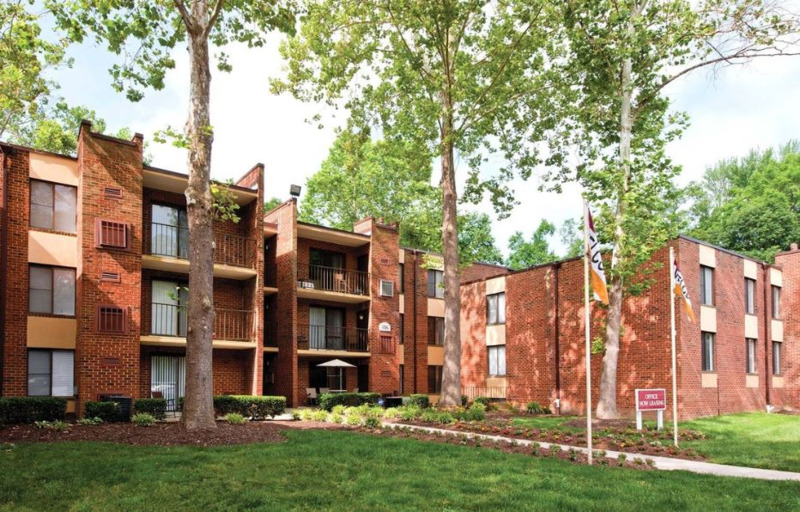 Plus, in the Jamestown neighborhood that houses Parkway Apartments, you’ll only be a short drive from work, whether that’s at Eastern State Hospital or Busch Gardens.